The legendary samurai "Oda Nobunaga", "Toyotomi Hideyoshi" and "Tokugawa Ieyasu" were all born in "Aichi". "Aichi", a place with world-renowned Samurai culture has cultivated a special Japanese food culture. We believe that along with chefs around the world who resonate with Aichi's Samurai spirit shall together create a whole new food scene. That is what we call "Samurai Cuisine". 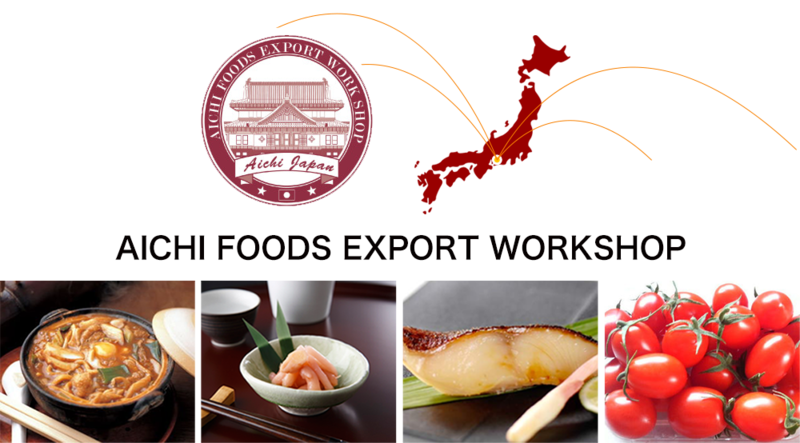 We shall continue to proudly promote Japan and Aichi's culture to all the chefs around the globe. Our aim is to connect with local food cultures from various countries and create infinite possibilities. 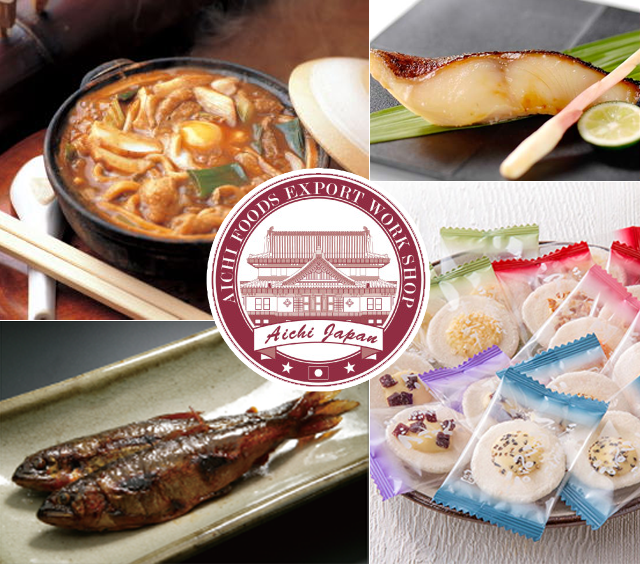 Our target is to increase the recognition of Aichi's food by penetrating into different food cultures around the world with the wide variety of food resources and rich Japanese food culture in Aichi. We strongly believe that the unique and characteristic miso, soy sauce, mirin, noodles, etc. will stimulate the chef's five senses and inspire them to create new dishes. There is no doubt the finely processed Japanese food, sake and fruit will color up each dish and awaken the creativity of every master. Every new dish created will be samurai cuisine. And the possibility is infinite.